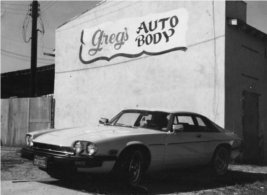 Greg's Auto Body has the experience and expertise of over 40 years in the auto collision repair business. Our business was started in 1970 by Greg Gunter, who still owns the collision shop and coordinates all repairs and claims. 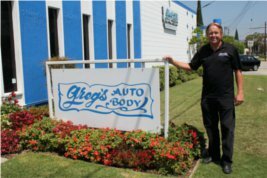 Greg's reputation for quality and service has resulted in strong relationships with its customer's insurance companies. In fact, it has been selected by the Interinsurance Exchange of the Automobile Club to serve as an Immediate Repair Program (IRP) facility . In order to qualify as an IRP facility, a shop must have highly skilled technicians, a high level of customer service, state-of the art equipment, a solid reputation within the community and a history of superior overall performance. 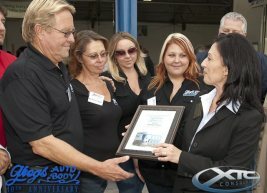 The Automobile Club backs up its recommendation of Greg's Auto Body with its own lifetime warranty on workmanship. 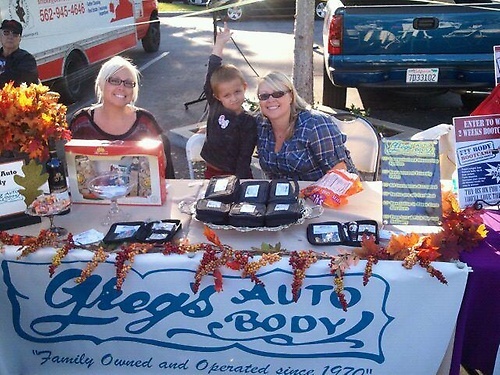 This is in addition to the lifetime warranty offered by Greg's Auto Body on all repairs. As a vehicle owner, you or someone in your family will probably need the services of a collision repair shop at least once every five years. It could be because of an automotive accident, or it could be the result of storm or earthquake damage. Whatever the cause, it is important that you select a facility that has the experience and the technology to provide you with quality vehicle repair and restore your automobile with integrity!